CAR ENTHUSIASTS DREAM! Garage plus a shop! 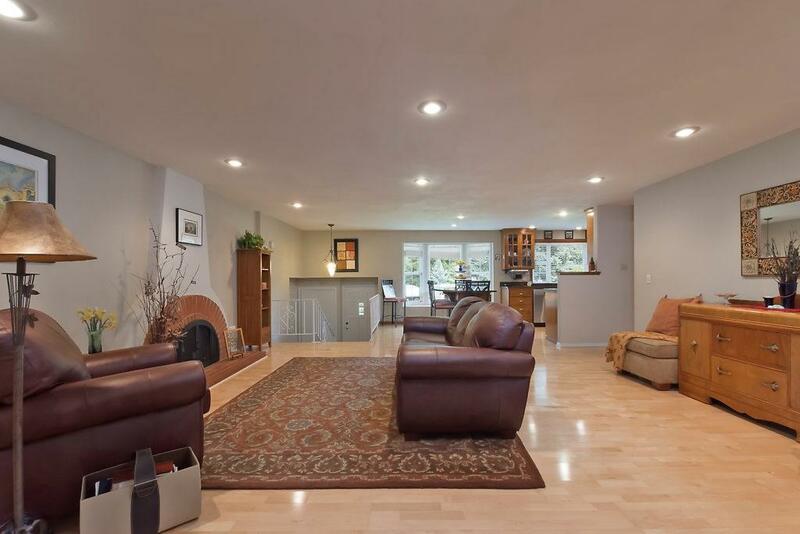 This Fairwood Park home is located on a quiet culdesac & offers community parks and pools! 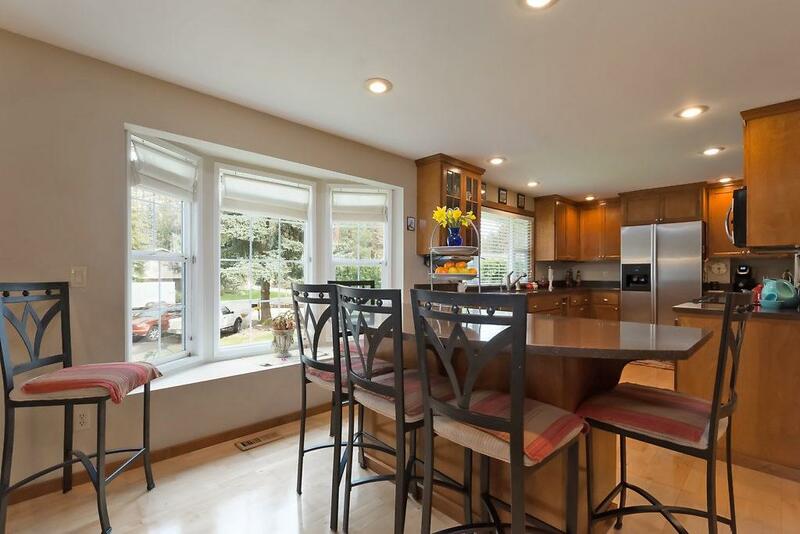 Beautiful kitchen remodel w/hardwood cabinets, quartz counters & SS appliances! 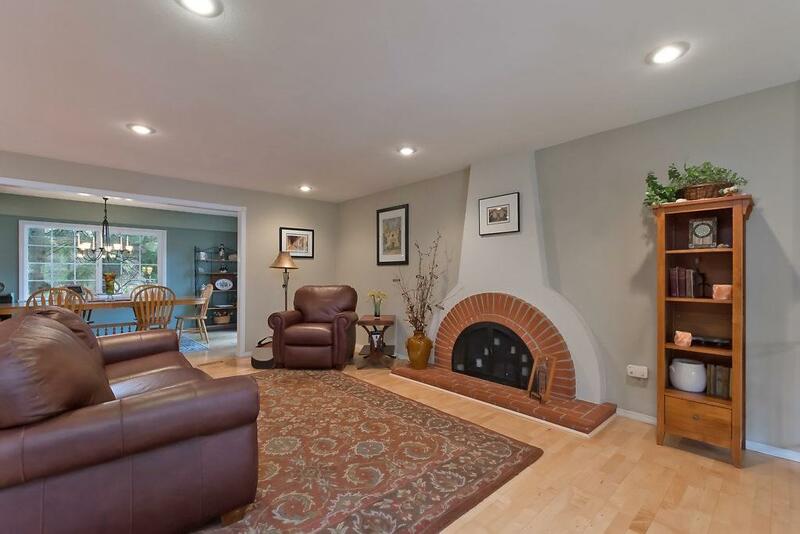 Spacious, open living spaces up & downstairs w/brick fireplaces! 5th bedroom (office, studio, craft room or ? w/ bath). Incredible oversized backyard deck! Updated HE furnace, AC, exterior paint, upgraded windows. 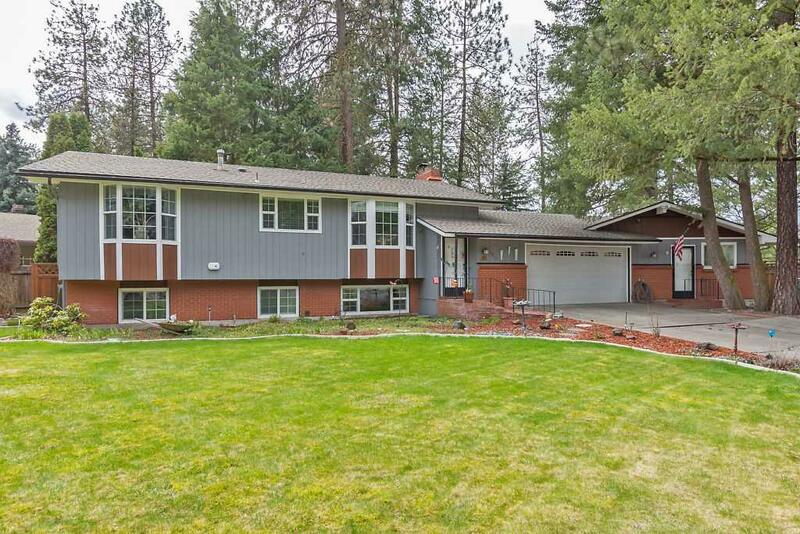 Dedicated laundry room, Mead schools, great park & trails, wonderful neighborhood!